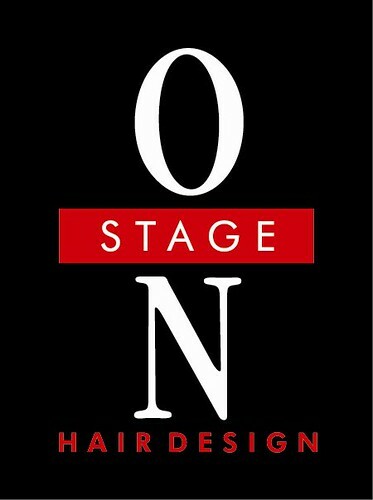 products offered at On Stage Salon. conditioner for a week and sharing my results. website claims Drench helps to add “body and bounce” to your hair. Hmm. We shall see. 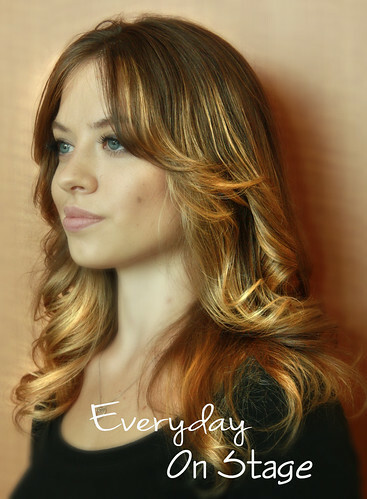 At first I wasn’t sure I could tell a difference, but then, after doing my hair in the same fashion I often do, blow-drying it then curling it away from my face in big waves, finishing it with hairspray, I noticed that, indeed, my hair did seem to have more body. I find that sometimes using a really hot iron, either flat or curling, can make my hair flat as the day goes on, even with hairspray. But my hair held the volume all day at work. morning. I attribute most of my hair’s recent celebrity to Drench. way it smells. That’s huge. Have you tried Drench? What are your thoughts on the product? Well, Thanks for sharing your experience, i really like your blog. I too have a great experience with Sebastian Whipped Creme and it was great.